We always get giddy when we get to shoot at The Foundry. Mix that with two amazing people who are equally as giddy to get married (it shows in the photos!) plus a bright summer day and gorgeous florals, you have picture candy! Jaclyn & Andrew prepped at the Omni Berkshire before seeing each other, then headed out to The Foundry where the ceremony, officiated by Peter Boruchowitz and reception took place. 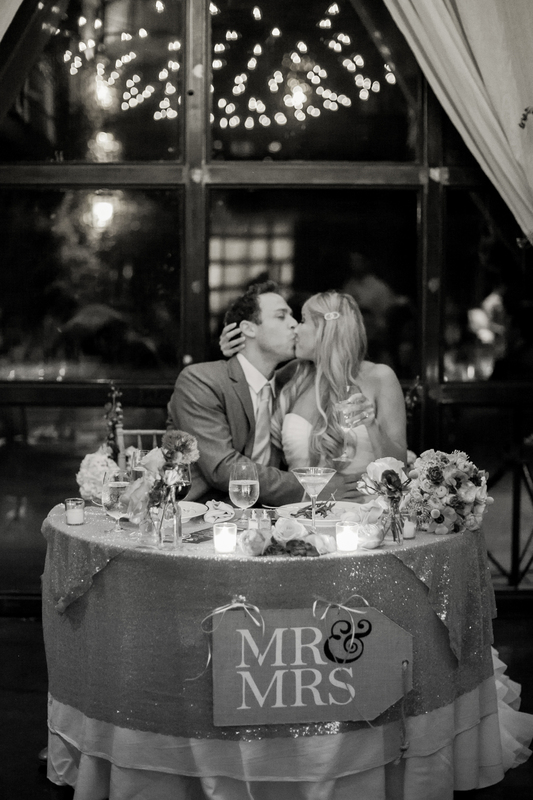 Jaclyn was wearing a gorgeous Kleinfeld’s gown with a sparkly belt while Andrew looked sharp in his grey suit. The sun was shining during their ceremony and shortly after, all the guests enjoyed a nice long cocktail hour before dinner and dancing took over the rest of the night! Florals by Ivie Joy Flower, catering by the always incredibly tasty Real Food Catering and the party kept going thanks to 74 events!